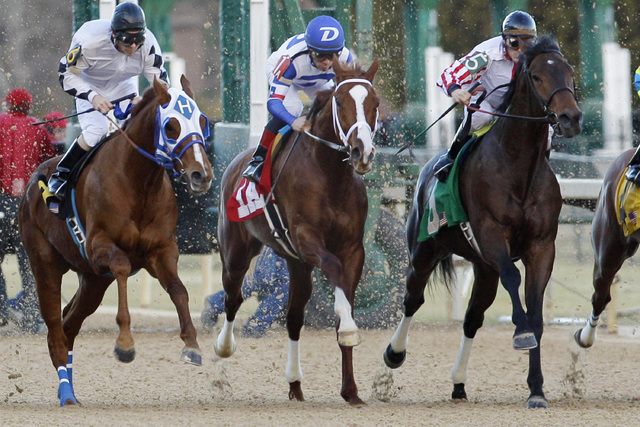 When you have horses of equal ability coming down the stretch side by side, then the jockey’s role is everything. There is a good reason the sport is called horse racing. A fast horse can carry a bad jockey across the finish line first. It happens a lot. But I have yet to see a top jockey carry a slow horse across first. And there is the rub. In the equation of a winning horse race, I think the horse makes up 90 percent of it and the trainer and jockey make up the rest. Now between the trainer and jockey, I would rather bet on a hot trainer than a hot rider. For some reason, when a trainer gets hot, it seems contagious among every horse in the barn. This conversation is not meant to denigrate the role of the jockey. Far from it. When you have horses of equal ability coming down the stretch side by side, then the jockey’s role is everything. That brings me to the current jockey colony at Santa Anita. There are a lot of new names this year from last. The influx has had a real positive effect in how the races are run. It has added great depth to the roster. 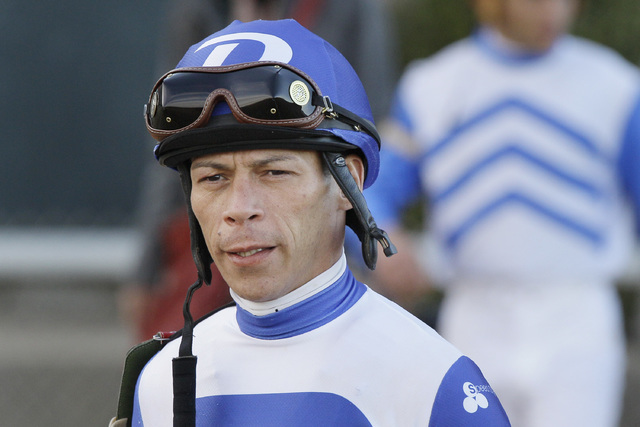 As a bettor, you can get nearly as good a ride from the 12th- to 15th-ranked jockey as from one in the top five. • Norberto Arroyo Jr. had a lot of success as an apprentice and journeyman in the tough New York Racing Association tracks (Aqueduct, Belmont Park, and Saratoga). His was never a question of talent but of maturity. After some serious personal problems, credit his brother Nelson, a jockey agent in Southern California, for helping him in the right direction. • Luis Contreras began his career in Northern California, but it was at Woodbine that he has carved out a highly successful resume. He is a constant among the top five jockeys in Canada. Woodbine is closed for the winter, so this is as good a time as any to try Southern California. • Stewart Elliott is best known as the pilot for 2004 Kentucky Derby and Preakness winner Smarty Jones. 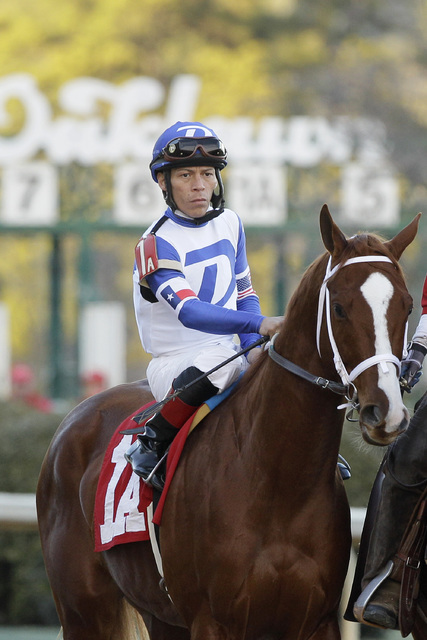 He is among the all-time leading riders at Parx, previously known as Keystone and Philadelphia Park. He has gotten work in some top barns this winter, including Bob Baffert’s. 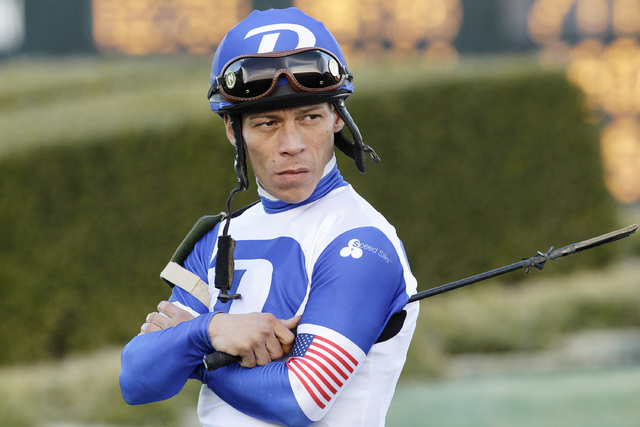 • Corey Nakatani had quit riding for a short period. But jockeys are a lot like boxers. When you quit competing, what do you do? Nakatani, 46, is young enough to get back into shape and compete with those 20 years younger. You can see the ability and fire are still there. • Chantal Sutherland got married and retired from racing a few years ago. But the itch remained, so she is riding full time again. Her business is a little slow, but if she keeps working hard, she’ll get chances again from some of her former clients. • Jamie Theriot was a champion rider at Oaklawn Park and in Louisiana. I’m sure he would love doing half the business of two other Cajun riders who moved to Southern California — Eddie Delahoussaye and Kent Desormeaux. Theriot is solid on horseback, and I would never hesitate betting on him. 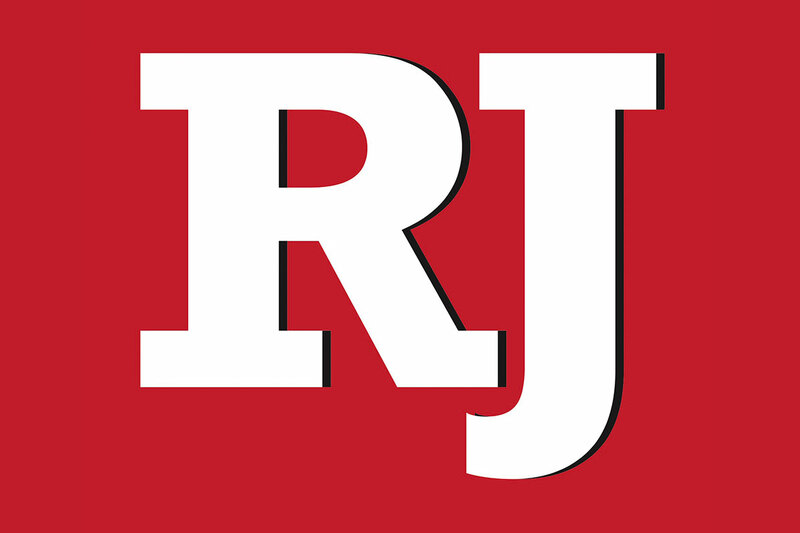 Richard Eng’s horse racing column is published Friday in the Las Vegas Review-Journal. You can buy his Santa Anita picks at racedaylasvegas.com. You can email him at rich_eng@hotmail.com and follow him on Twitter @richeng4propick.